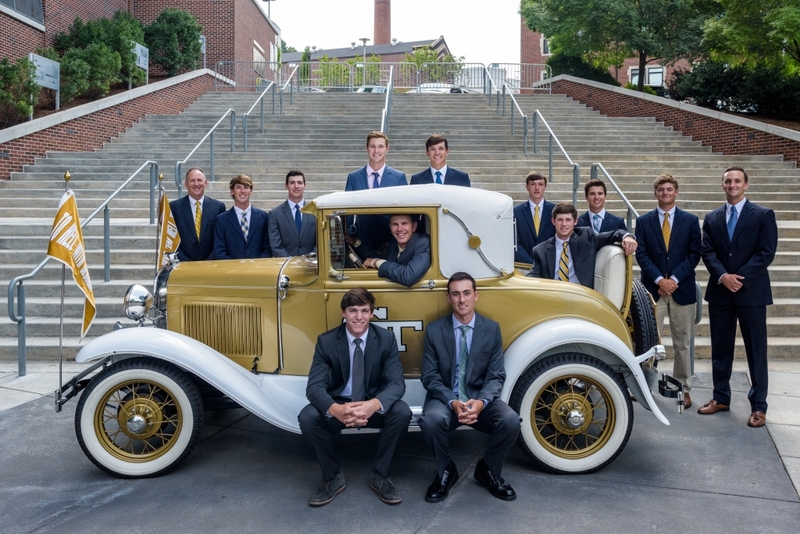 GT Golf has prided itself as one of the nation’s most respected programs. With 7 ACC Championships, 13 consecutive years earning a perfect APR score, and numerous alumni on the PGA Tour, we strive to recruit the best and brightest student-athletes, to provide every scholarship and academic need and to deliver success on and off the course. As a member of the Golf Tee Club, your support of these core values directly helps us fulfill this mission. Through annual giving toward our current operations and long-term philanthropy that leaves a legacy, our most loyal supporters have the opportunity to help us carry forward these core values. 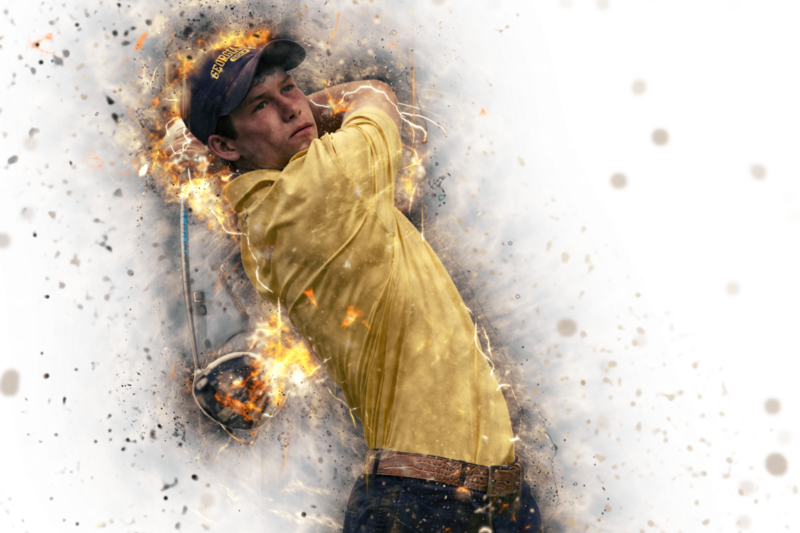 Golf is GT's only sport with fully endowed scholarships. 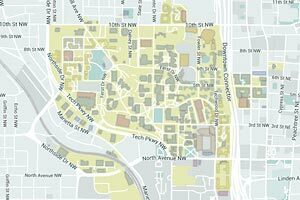 Endowments support golf program once scholarship cost is covered.